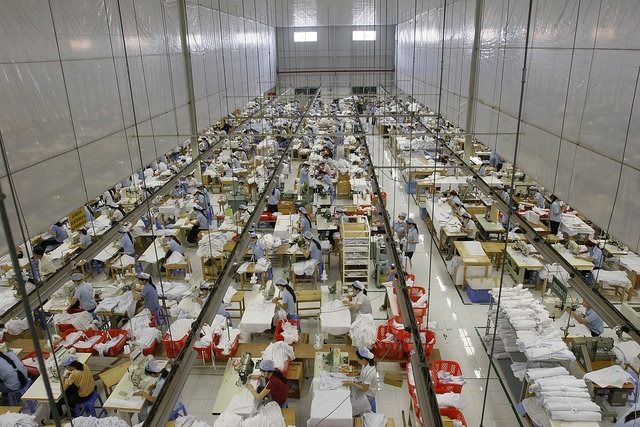 To provide assistance for organisations and individuals in developing industries, Vietnam’s Ministry of Industry and Trade (MoIT) has announced targeted programmes to run from 2016 through 2025. According to the draft, important support activities of such programmes will include investment promotion activities at home and abroad for attracting investment for producing products- as well as to support industries and develop local and export markets for those products. Ultimately, the programmes involve providing information and databases on the support industry, to transfer technology, and manufacturing support for industry products. They also work to build production management systems which meet international standards for support industry enterprises. The government will also amalgamate support industry enterprises with multi-national groups and train skilled managers and staff for support industries. A proposed capital of VND300 billion will also be given to 2,000 support industry enterprises to provide assistance for those enterprises in developing international management standards and systems. In addition, a programme on investment and trade promotion and support in seeking markets of consuming support industry products will receive VND115 billion (USD5 million). Lastly, assistance in training managers and staff; building and updating databases on support industries at home and abroad, will get funds of VND220 billion (USD9.9 million) and VND80 billion (USD3.6 million), respectively.